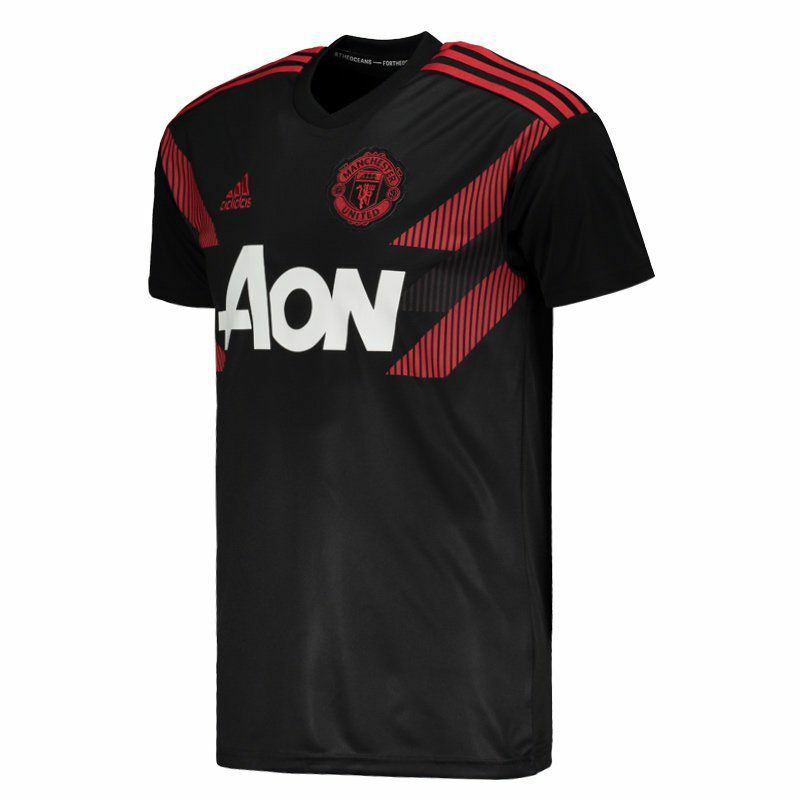 Adidas presents Manchester United Pre Match Jersey for 2019, ideal for fans to wear on a daily basis, showing their love for the team. 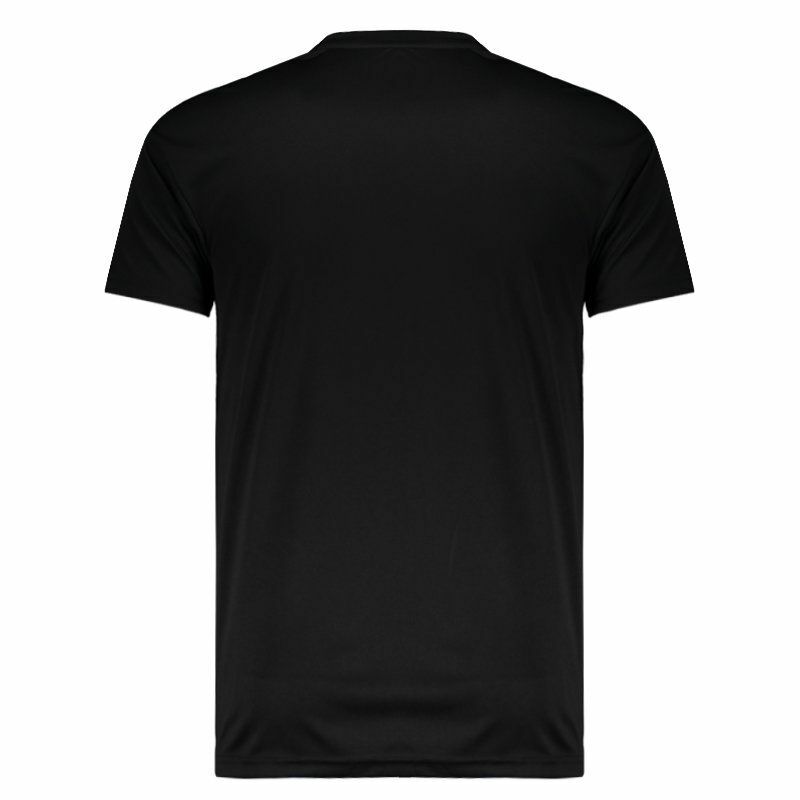 The piece is made of recycled polyester, features Climalite® technology and offers name and number customization. More info. 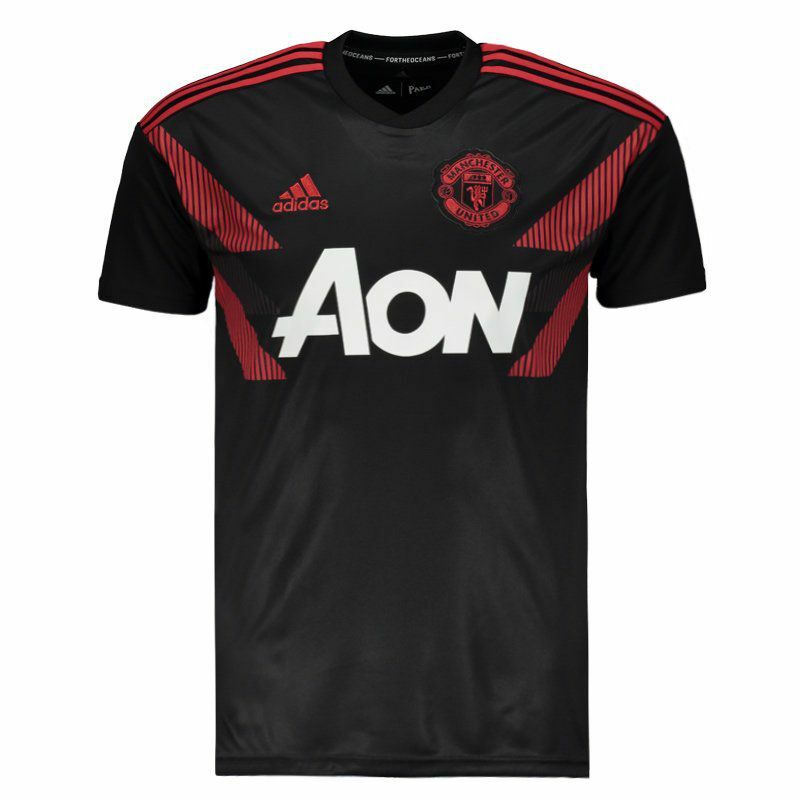 Adidas presents Manchester United Pre Match Jersey for 2019, ideal for fans to wear on a daily basis, showing their love for the team. The piece is made of recycled polyester and features Climalite® technology, a highly breathable fabric, which wicks moisture away from the skin for quick evaporation, resists pilling and has an anti-microbial function. The mantle is part of the Parley for the Oceans campaign and its design is predominantly black and features geometric details in the dark gray and red colors seen in the chest region. The red color still appears on the traditional Adidas stripes, located on the shoulders. 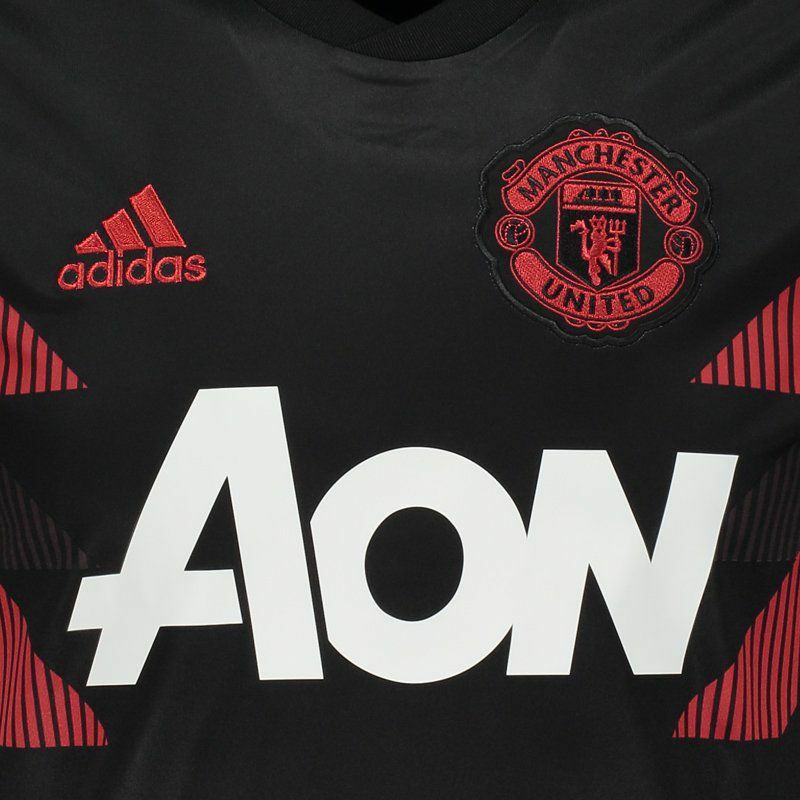 In addition, the team's badge is seen embroidered on the left side of the chest, as well as the logo of the supplier's trademark present on the opposite side. Lastly, it has a poster of the sponsor and the inside of the crew neck collar, the inscription "For the Oceans" complements the piece.